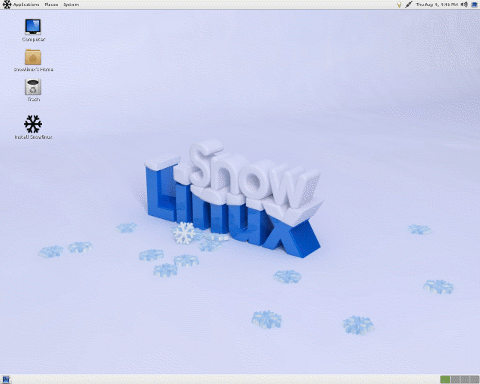 Snowlinux was a set of Linux distributions based on Debian's latest stable release and featuring four different desktop environments - GNOME, KDE, LXDE and Xfce. It aims to be user-friendly, incorporating many useful tweaks and carefully selected software applications. 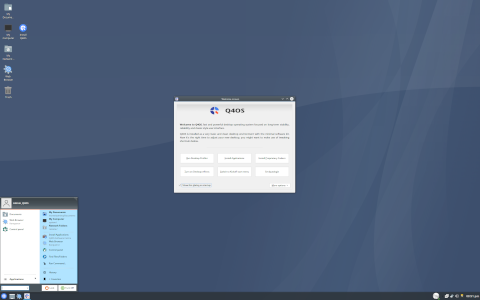 The project also develops a separate, Ubuntu-based edition featuring the MATE (a GNOME 2 fork) desktop.